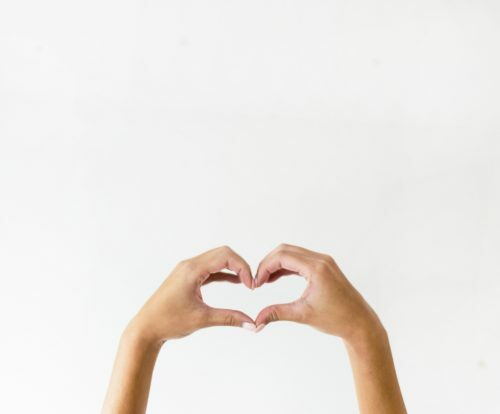 We believe that making a positive difference in the world starts with us. With each and every FREEDOM Naturals® purchase, you are joining us in our efforts to support women empowerment around the world. Because the only way we rise is by lifting others. Empowering women worldwide with each purchase, 20% of proceeds from the Calming Cleanser for Redness and Calming Moisturizer for Redness benefits #MoveToEndDV. 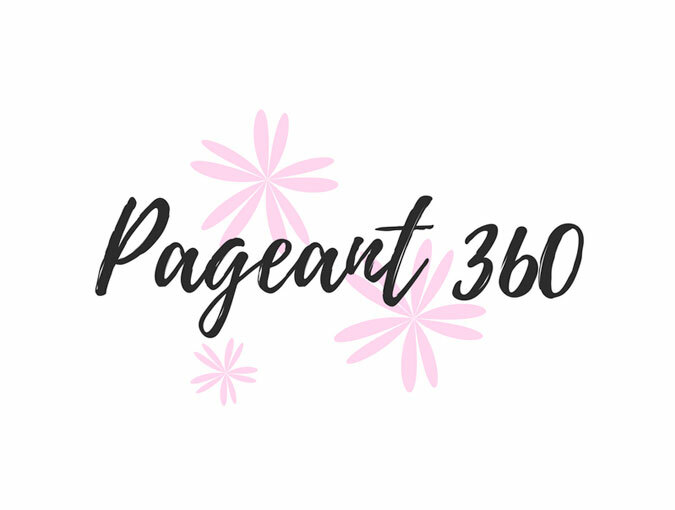 Joining forces to inspire confidence in young women, we are proud to partner with Pageant 360 and contribute donations for their inner beauty pageants. 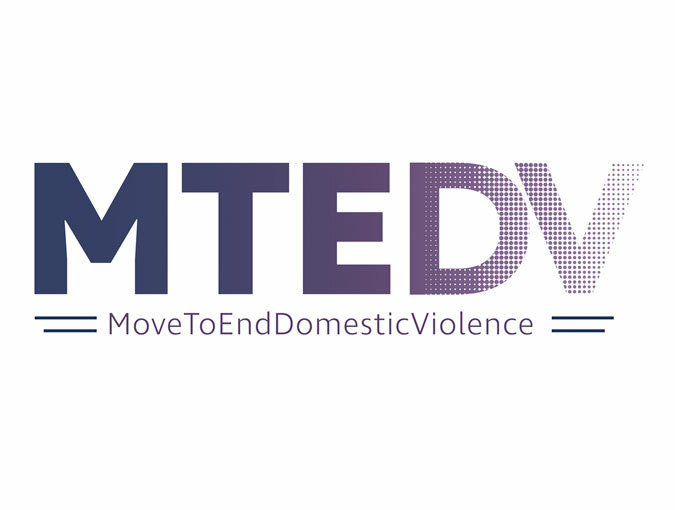 By connecting shelters and businesses all over the world,#MoveToEndDV aims to change the way communities respond to domestic violence situations, help victims and survivors to start a new life through comprehensive community support, and help put an end to domestic abuse once and for all. This inner beauty pageant’s goal is to empower young women to be world changers. They want to show every girl how to be confident in themselves. Their mission is to help train young women to become strong and confident leaders.